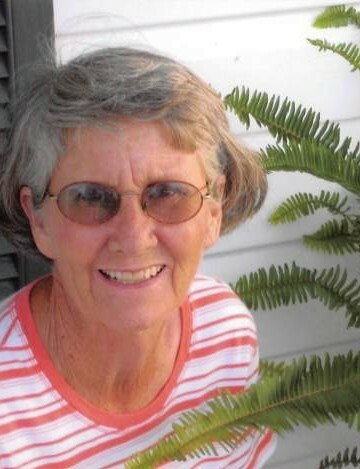 Rebecca "Becky" Foster Bradley, 76, of Senatobia, MS passed away August 28, 2018 at her residence. She is survived by her husband Fred A. Bradley of Senatobia, MS; daughter, Kathryn Frush (Joseph) of Collierville, TN; son, Allen Bradley (Kim) of Senatobia, MS; sisters, Rubye Warrington of Leland, MS, Frances Hoffman of Littleton, CO and Sarah Perkins of Senatobia, MS; grandchildren, Tyler Frush, Samantha Frush and Ava Bradley; caregivers, Jackie Avant and Debra Moore. She was preceded in death by her parents, Mr. and Mrs. Earl Foster and brothers, Robert Earl Foster and Charles Foster. Mrs. Bradley was a member of First Baptist Church Senatobia for over 53 years. Memorials may be sent to the Alzheimer's Association.